We bring to forth a large gamut of protein snacks which helps to curb your hunger and manages your weight. Our healthy protein snacks are loaded with proteins and delicious flavor which give you a feeling of satisfaction. 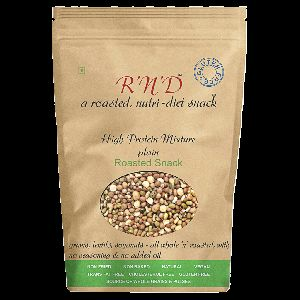 Our healthy protein snacks are manufactured from pure herbals and it contain low calories. 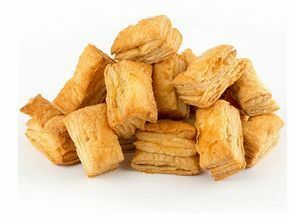 We have carved a niche s one of the prominent protein based snacks manufacturers in India.